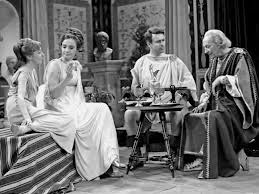 Friends, Romans, countrymen, lend me your eyes, for today I report to you the tales of Rome and Romans in cult-television history. The Roman Empire endured for some five hundred years, from roughly 27 BC to 47 AD, and came to include a vast swath of Europe and the Mediterranean. At its zenith, the Empire boasted a population of sixty-million people and stretched as far as England. The Empire was renowned for its draconian sense of order and discipline, but also its amazing technological accomplishments. These include the miracle of aqueducts, construction cranes, and last but not least…indoor plumbing. Given the importance and size of the Roman Empire, historically, perhaps it is no surprise that so many television series have utilized it as the destination of choice for intrepid travelers. 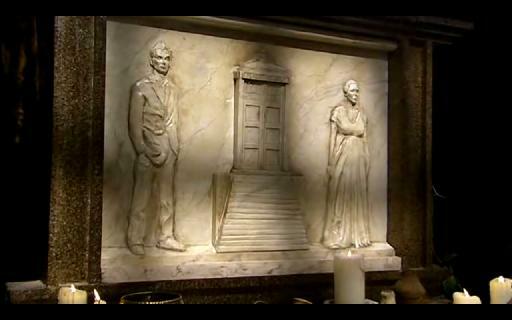 Decades later, the Tenth Doctor (David Tennant) returned to the Roman Empire with his companion, Donna Noble (Catherine Tate). Specifically, he landed in Pompeii on “Volcano Day,” in 79 AD, the day that Mount Vesuvius was destined to erupt and kill thousands. 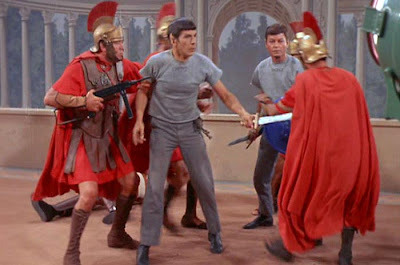 Another pop culture franchise, Star Trek (1966 – 1969) took a strange alternative route to exploring the values and ideas of the Roman Empire. In the second season episode “Bread and Circuses,” the Enterprise traveled to a distant world in which Rome never fell, and which endured well into the 20th century. When Mystery Science Theater 3000 (1989 – 1999) migrated to the Sci-Fi Channel in 1997, the host segments and skits became serialized. Mike (Mike Nelson), Crow and Servo traveled through time (from Earth in the time of the Planet of the Apes), all the way back to the Roman Empire. 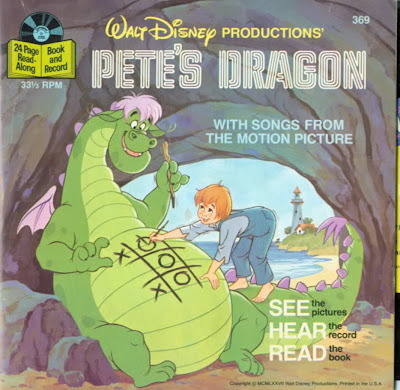 There, Pearl Forrester (Mary Jo Pehl) Professor Bobo (Kevin Murphy) and Brian Guy (Bill Corbett) were held captive for a time in the dungeon of the matron Flavia (Bridget Jones Nelson) for having pretended to be Gods. Viewers have also seen at least two historical dramas/soap-operas concerning Rome. Rome (2005 – 2007) aired on HBO for two seasons, and was unique for its portrayal of Roman “everymen” Titus Pullo (Ray Stevenson) and Lucius Vorenus (Kevin McKidd) as well as Senators, consuls and the like. Similarly, Spartacus (2010 – 2013), a Starz original series features story-lines involving the famous slave uprising in the Roman Republic from 73 – 71 BC.